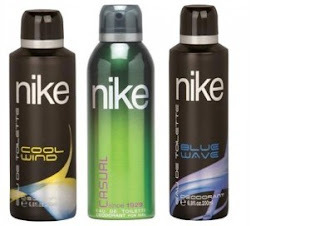 Pepperfry is giving Nike Deodorant Combo Set Of 3 For Men- Nike Cool Wind, Casual & Blue Wave 200 ml each worth Rs 735 at just Rs 399 including shipping. How to buy this set of 3 Nike Deodorants at Rs 399? Use coupon code: PEPOC9DJ to get Rs 200 off. 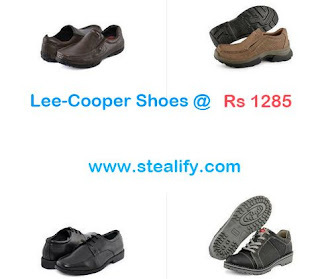 How to get Lee Cooper Men Casual Shoes worth Rs 2085 @ Rs.1285 with free shipping & COD?